What if I Am Claustrophobic ? 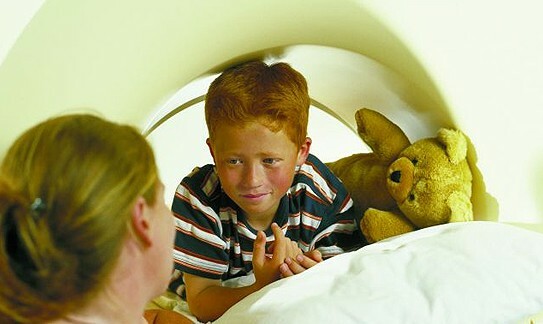 Some patients may experience claustrophobia within the MRI scanner. There is a possibility that these patients may require sedation prior to entering the MRI room. In other situations it may be possible to participate in a pre-MRI consultation" with a team member who will work with you to build a strategy to be successful. Please notify your physician or the MRI department prior to your appointment if you have any concerns regarding claustrophobia. WSIB patients - as about our claustrophobia management option.